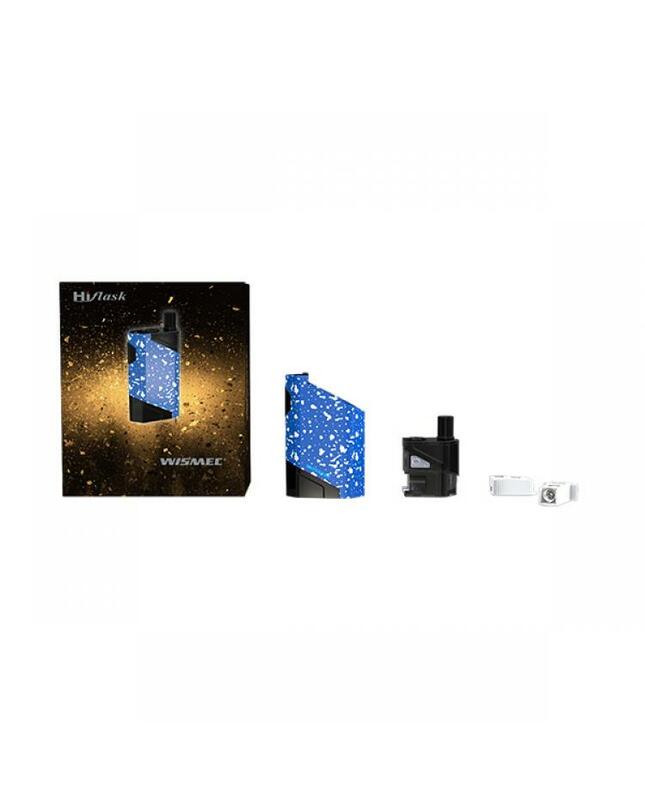 The wismec Hilfask is the newest vape starter kit with pod system, 4 colors available, which made of high-quality PETG and silicone material, healthy, heat resistant and recyclable, eco-friendly to health and environment. 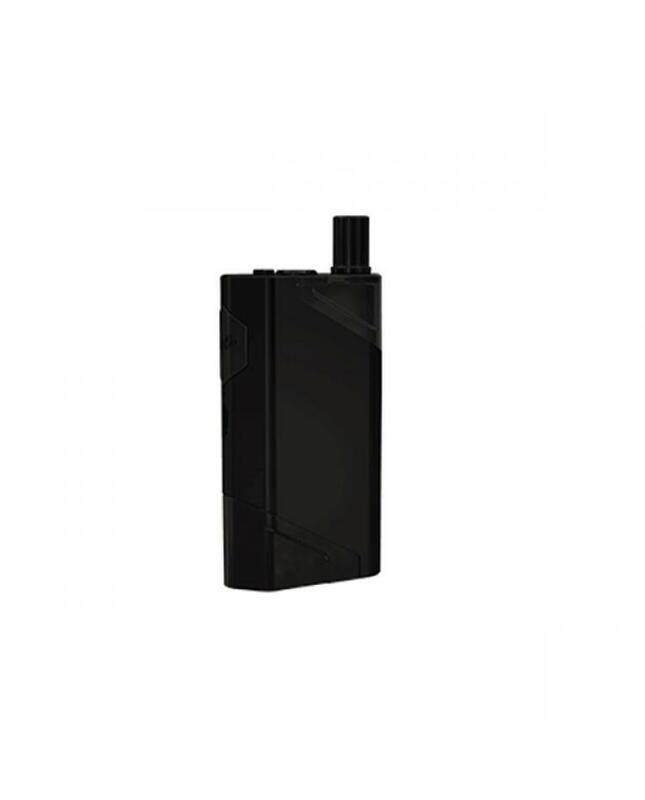 the hiflask comes with a refillable cartridge with 5.6ml capacity, the TPD version can hold 2ml e juice, vapers simply open the filling lid and inject the e juice quickly and easily. 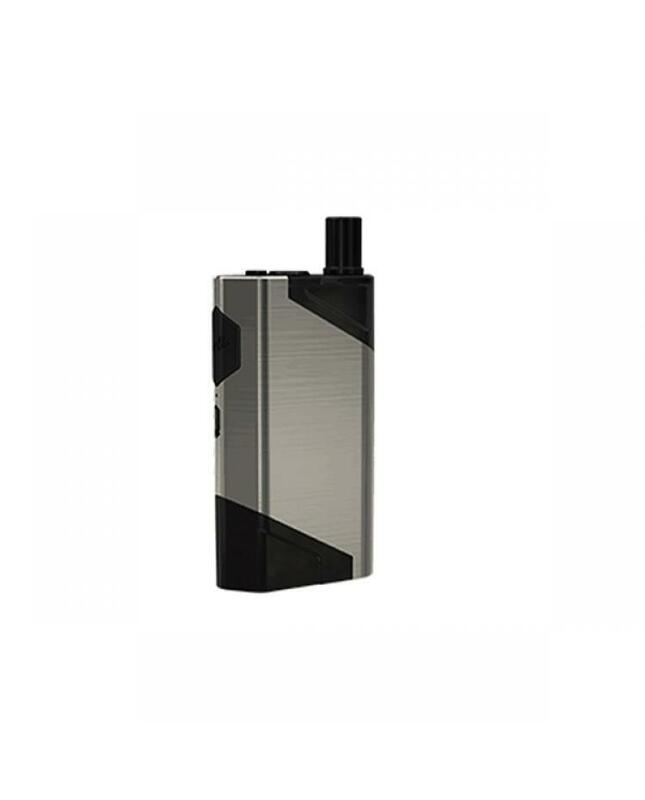 the wismec hiflask with the unique design of the cartridge, only pushing the cartridge to replace the cartridge quickly, the considerate design avoids any unintentional behavior and enhances the safety to some extent. 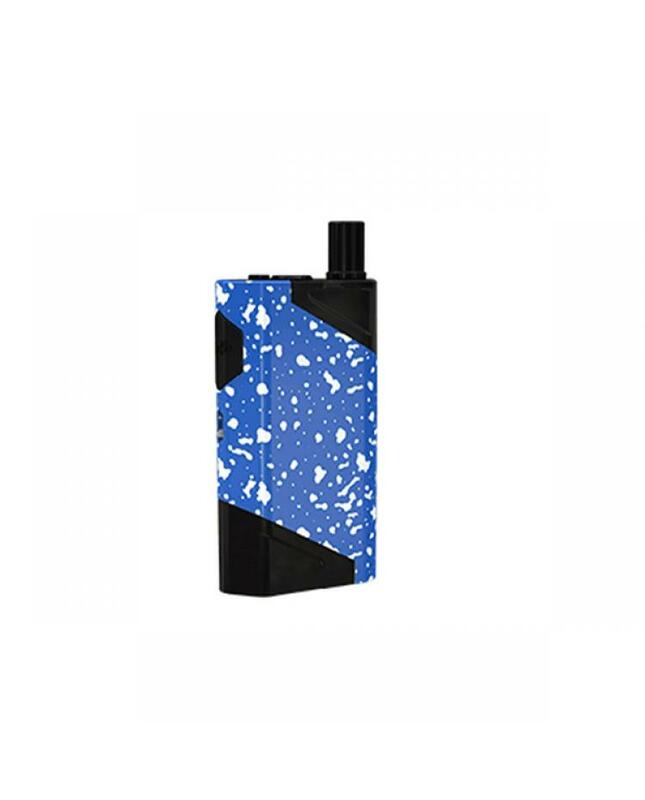 you can assemble the atomizer head in the way of opening and closing the drawer. 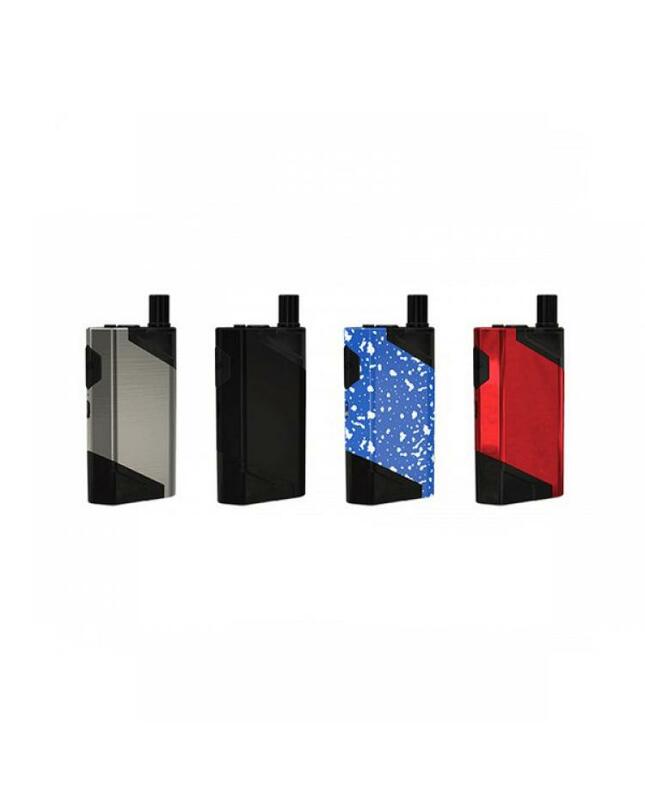 the cartridge with innovative JVUA(juice vertical and U airflow) system is the first application for wismec products, offering you pure flavor and large clouds. 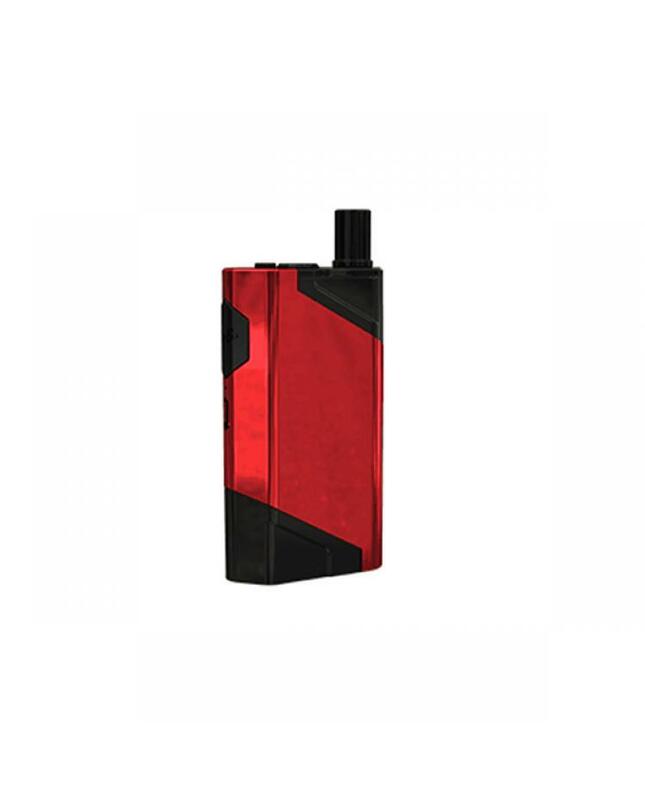 the hiflask with top rotating airflow adjustable design, only rotating the airflow control switch, you can adjust the airflow and get different vaping experience.